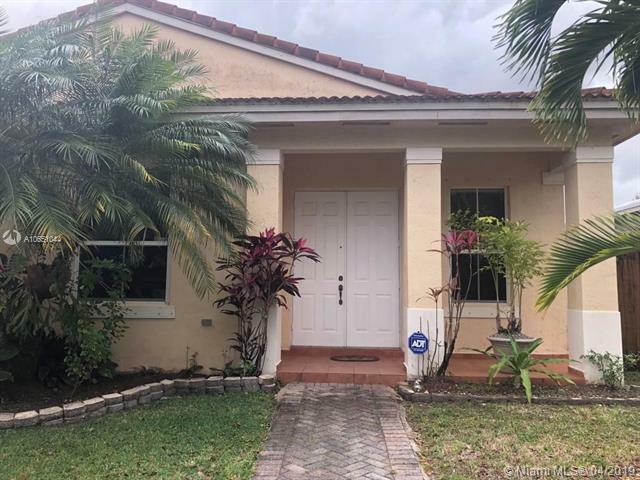 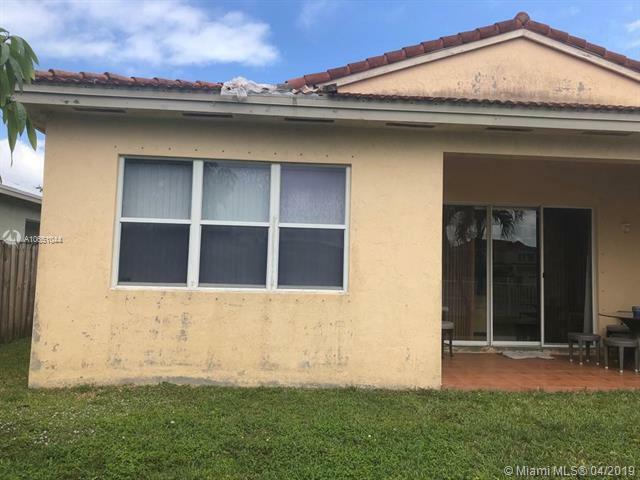 One story single Family home located in the suburban area of Miami. 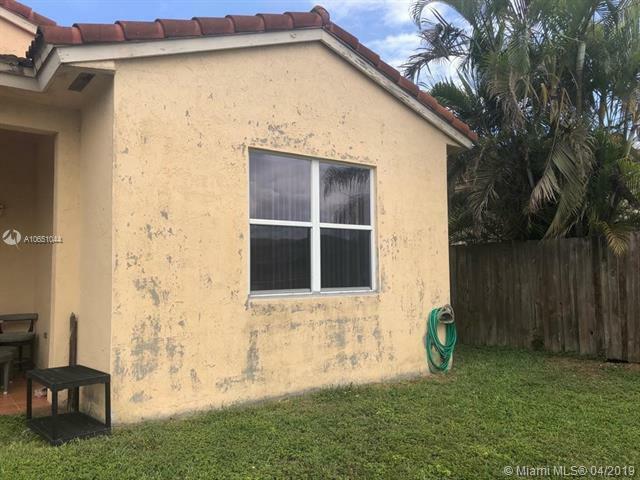 Short Sale, subject to lender's approval. 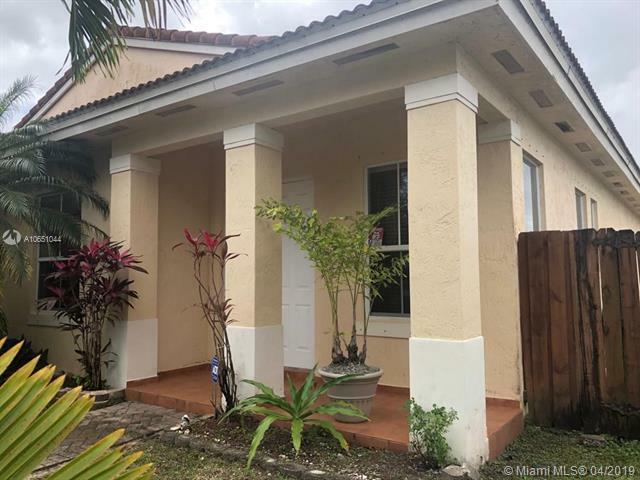 Listing courtesy of Realty Investments Corp..